The Most Extreme Full House Quiz! Full House is an awesome show. If you think you know what it takes to be a Full House Junky, then take this quiz to find out. If you think you know Full House then you might want to take this quiz to find out. If you are a know-it-all like me and know all there is to know about full house then you can go on bragging about it! Like Full House? Love Full House? This quiz is for you! 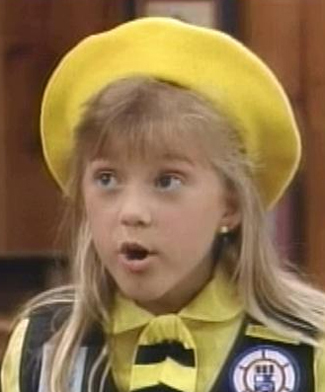 Only those who REALLY know Full House will ace this quiz! CAUTION: Die Hard Full House Fans Only!